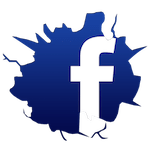 Little Rock's Home For Self-Defense, Competition Training, And So Much More! 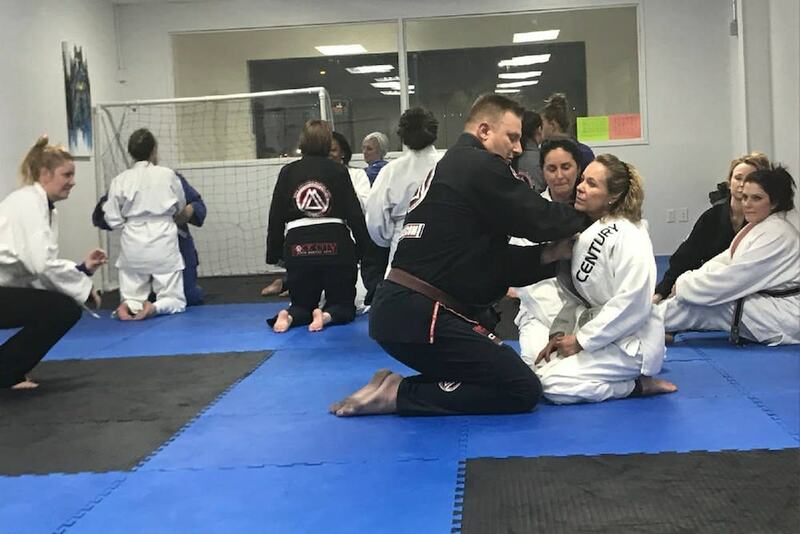 Rock City MMA is helping men, women, and children all across Little Rock and beyond stay challenged, feel supported, and find success. Our programs are designed to meet the needs of all experience levels. We're here to meet you where you are and build your skills one step at a time. 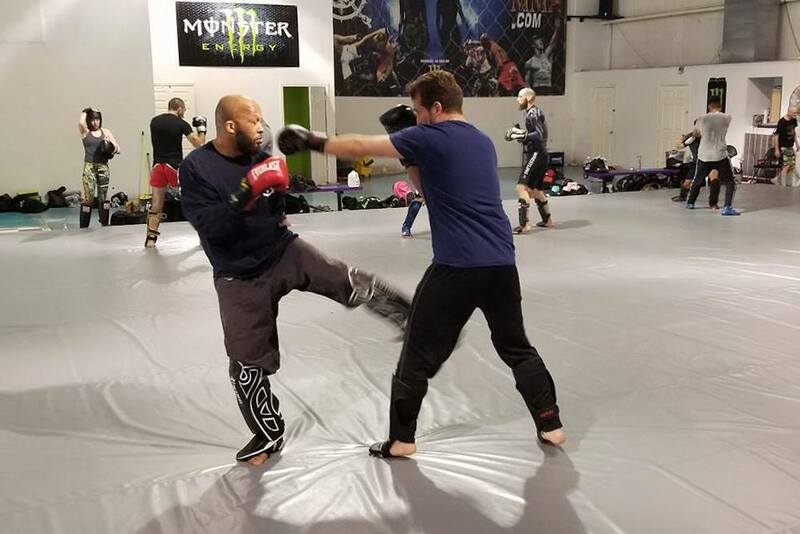 From Mixed Martial Arts and Brazilian Jiu-Jitsu to Kickboxing and Sparring, we have a class that can make your goals a reality. 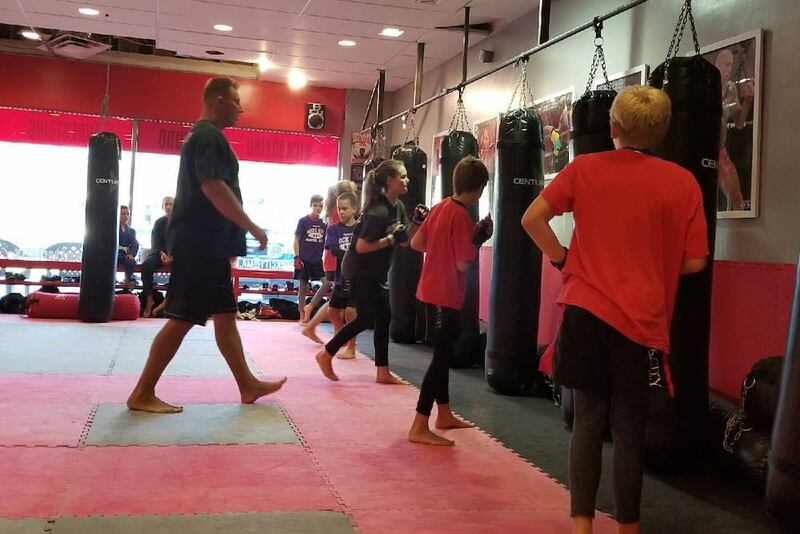 PLUS, our comprehensive Kids Martial Arts classes can help students of all backgrounds stay active and build life skills that will serve them for years to come. Come try it out all for yourself with our incredible two-week trial membership offer.